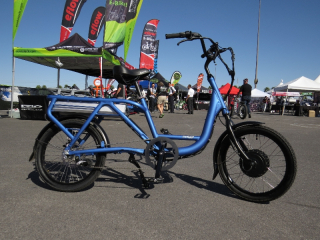 Time for more Interbike (largest bicycle tradeshow in the US) coverage of electric bikes! 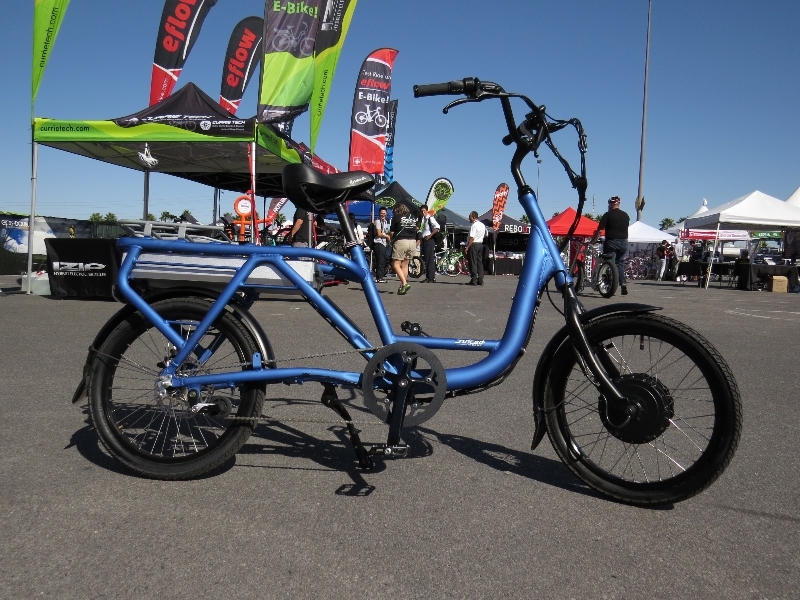 This part of the coverage has a lot of focus on the electric cargo bike scene at Interbike. There are videos from Xtracycle (including an award from Outside Magazine), Yuba Bicycles, Juiced Riders, and NTS Works.